Are you using a Vivo smartphone or tablet? If yes, are you looking for a way to connect your device with the computer? If yes is your answer again, you are in the right page. 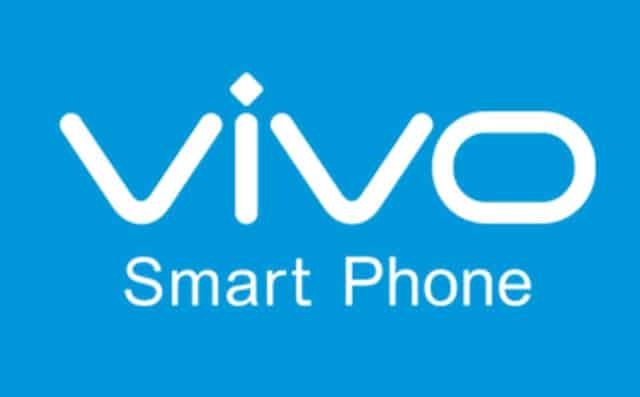 Download Vivo USB drivers given here (based on your model number), install it in your computer and connect your Vivo device with PC or Laptop successfully. Since Vivo doesn’t offer PC suite software, downloading and installing the USB driver in your computer is the only way to connect your Vivo smartphone or tablet with your PC or Laptop computer. 1) Vivo Mobile officially provides all the USB drivers given here. So, if you encounter any issues while using these drivers contact their support team. 3) If you would like to get Android rooting tutorials, stock firmware upgrade tutorials, custom recovery installation tutorials, etc., for your Vivo smartphone or tablet, do let us know by dropping a comment below. 4) If you can’t find the USB driver for your Vivo smartphone or tablet on this page, drop a comment below. We will add it here as soon as possible. 5) Download Vivo stock ROM firmware and flash it in your device for getting back the stock Android experience again. We don’t have a working rooting procedure for your device. Will share it here as soon as we get one. my VIVO model is VIVO Y 51 L. There is no USB driver for this model given in the above list for download..
You can use vivo Y51 USB driver for your device. how to root vivo y51? You can Root Vivo Y51 Smartphone By following This tutorial. vivo 1603 model mobile driver is not in the above list. pl include to download. Vivo V1 Max is not in the list..
We will add it here as soon. how to root vivo 1603? 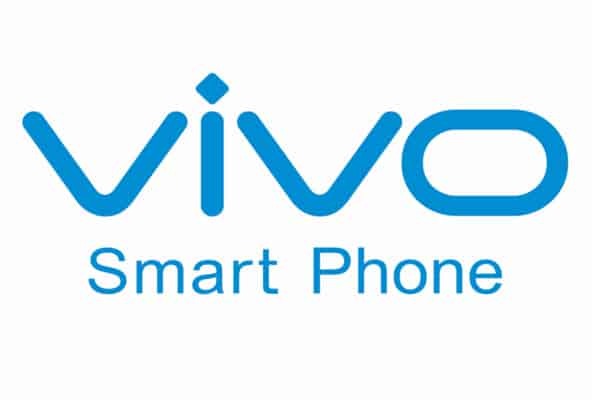 Please upload vivo Y55 stock firmware. Thanks. I want to get vivo y 21 USB driver. i want vivo usb driver for VIVO-1601. VIVO XPLAY6 root drivers available or not? 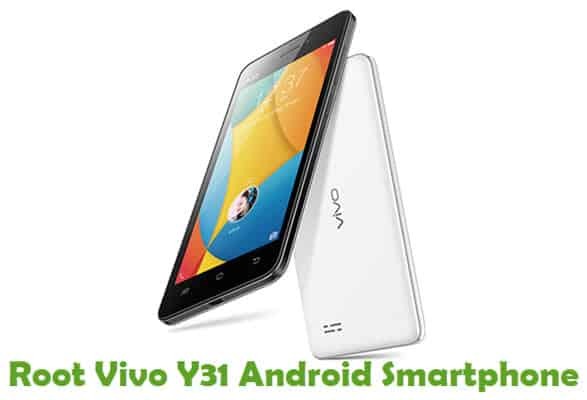 there no application to install in the file that was added in the list for vivo y55a . Vivo Y55s model 1610 not in the list? Can you please post a guide on how to safely root Vivo Y53? Thank you in advance! ? Please send here the link if you already posted the tutorial. You are a great help thank you ao much! Bagaimana cara unlock bootloader pd hp vivo y53?. Hi, I will share the unlock bootloader tutorial shortly. Hello, do we have vivo 1606? I need vivo Y69 usb driver, model 1714.
i need the usb driver for the vivo x9s. My vivo 1601 cannot transfer file to my computer. I already download the driver but still it doesnt work. I didnt read my vivo 1690 cell phone. How can I root my Vivo Y53? Help please..
cant find vivo y21J driver? VIVO 1606 .can you add it please? hi! please guide me on how to root Vivo V5s. Hi Sir! 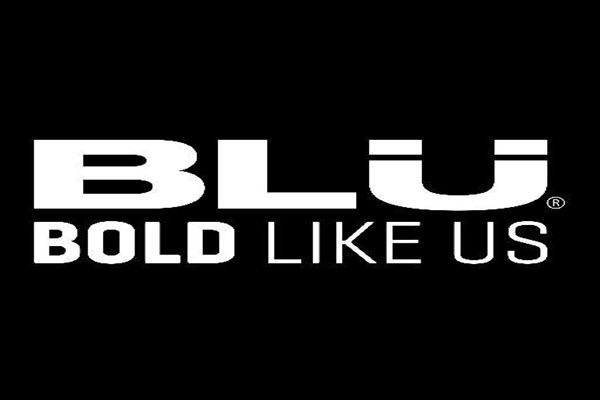 Do you have the tutorial for rooting Vivo V5S? Hiw to root vivo v5s? I forgot my password for my Vivo Y53 and i cant hard reset it. If i choose to wipe data theres a prompt that to input my password. I already done that, but the problem is, if i choose to wipe data/factory reset the system is looking for my password, but i forgot it. Do you have other way to hard reset a vivo phone ? Like using pc or something ? I had a vivo Y69, then I’ve already downloaded the mtp driver from their website. And i checked the settings on my PC on devices, it’s already there but the driver is unavailable. What’s the problem on this? What is the procedure. I intalled my pc king root but driver download is still going nt go next process. Am also installd adb driver . Pls tel me wht next i will do. I must say that your tutorials are very helpful. 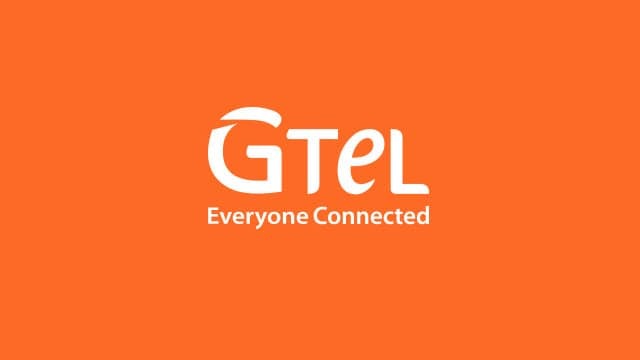 I want to completely uninstall all Chinese app and install google play, plus in trying to do so by myself my camera cant connect. I appreciate your prompt assistance. Please just had a vivo nex phone but it’s all in Chinese. Could you please help me to change everything to English. It’s a fantastic phone though. Just ben playing with it. Why no Driver has been made available for Model No. Vivo V9 ?